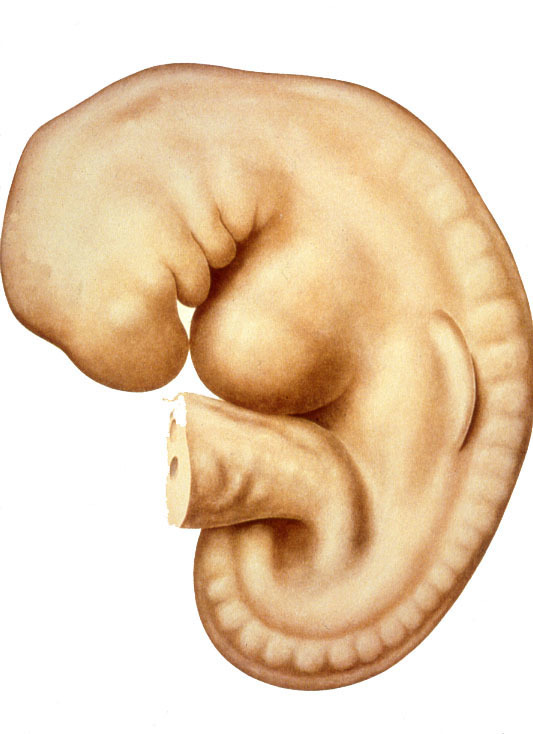 This PowerPoint presentation of the course Embryo in Motion was revised in November 2015. The document is in PDF-Format, that is why the animations and 'special effects' of the original presentation have gone lost. To download the document click on the link below.